I love egg rolls, and I love to soak them in soy sauce. Oh, it is to the point that it is a bit gross – but it’s what I do. I know, I know; soy sauce covers the flavor of the egg roll… but I still do it, every time. 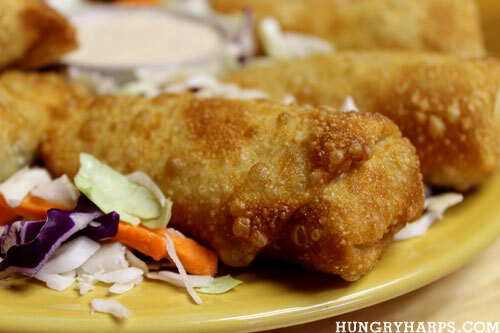 However, these are not your normal egg rolls. 1/2 cup Ranch Dressing and refrigerate for a few hours before serving. 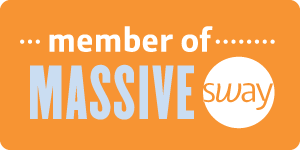 Easy and Awesome! 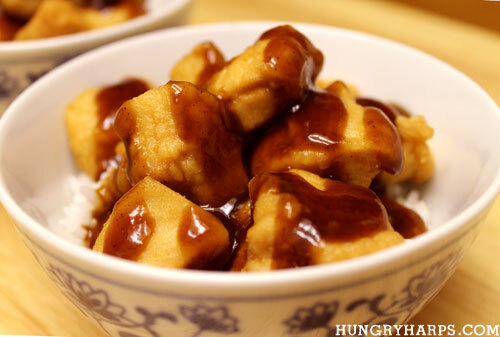 Enjoy with Spicy Ranch Dipping Sauce! You can use cubed chicken, squared fish fillets or shrimp with the Kara-Áge mix, I chose cubed chicken breasts. To coat the pieces of chicken in the mix I poured the mix into a large bag, added chicken and shook well. 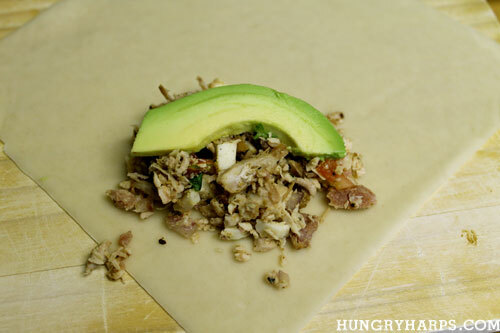 I do want to mention that the mix is very soft, almost the texture of flour, and has a very strong but savory scent. After the chicken was coated, I shook off any excess mix and dropped them in the deep fryer. Making sure to not overcrowd the fryer, each batch took about 4 minutes. The chicken came out golden brown, juicy and full of flavor – and each piece was perfectly coated. I served my Kara-Áge Chicken with Jasmine Rice and Kikkoman’s Katsu Sauce. Just incredible, from how easy it was to make to how awesome it tasted. 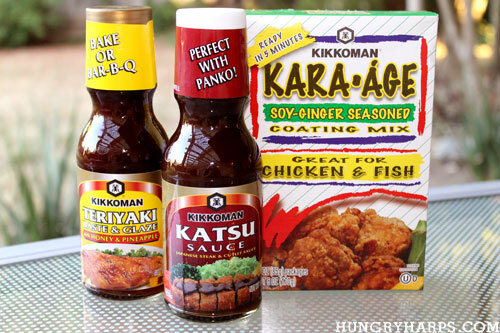 Kikkoman states on their website that “Kara-Áge makes the perfect fried chicken every time... Japanese style”, I believe it and I can’t wait to try the mix with shrimp and fish next! Congrats on top 9! This looks so good! 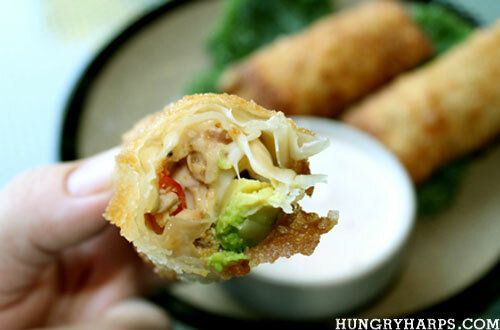 Both recipes looks great, but the eggrolls look especially delicious! congratulations on making the Top 9! Really interesting! I would like to try it. Congratulations on top 9!